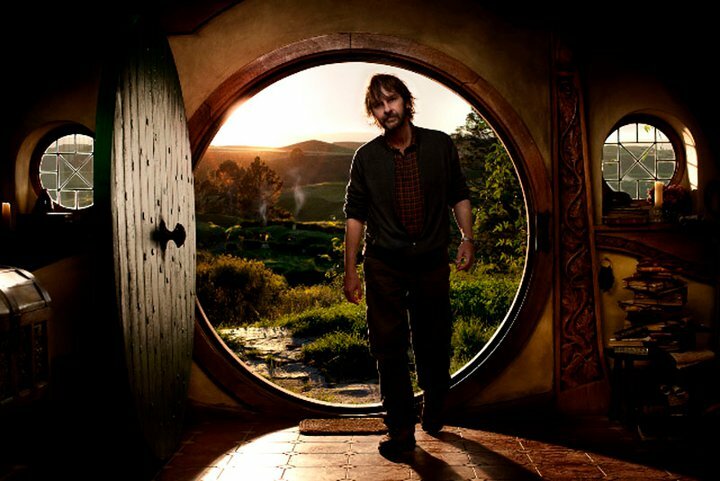 Peter Jackson is the current go-to-guy for sweeping epics including Dwarves, Elves and dragons. 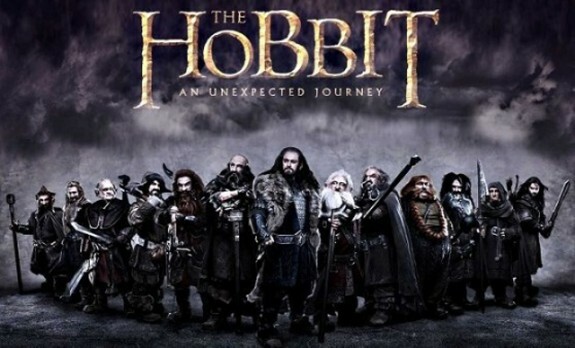 The original ‘Lord of the Rings‘ trilogy was entirely successful and brought to life a story a lot of us grew up reading. I thought the Rankin and Bass animations were pretty awesome for what they were, but Jackson’s film treatment of the series blew away any of my expectations. Before Jackson began the conversion, I had the poorly carried out vision of a little nightmare of a film called ‘Dungeons & Dragons‘ by director Courtney Solomon, stuck in my head as for what Jackson’s films would probably end up looking like. This is one moment where I was beyond thrilled to be wrong. 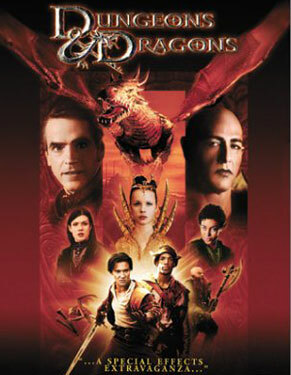 Now someone go back and fix the ‘Dungeons & Dragons‘ movie, please? I’m ready for, beyond ready, for the finale! Not just is this one of my beloved books I grew up with, but the story, even with its differences, is by far, the best treatment it could get in the industry today and that is thanks to Peter Jackson. Maybe we can petition him to fix ‘Dungeons & Dragons‘ after this! This entry was posted on Saturday, April 26th, 2014 at 9:16 am	and is filed under Books, Events, Film, News. You can follow any responses to this entry through the RSS 2.0 feed. You can skip to the end and leave a response. Pinging is currently not allowed. « Josh Gad Teaming Up With Disney Again!! !